Nights returns once again to the Santa Barbara Museum of Art. This eccentric series which mixes music and art gets more popular every year, but dedicated art enthusiasts don’t have to wait in line. A Luxe Pass-available for $100 for members and $150 for non-members-grants access to separate and exclusive entrance and bar lines. Once you have a Luxe Pass, you can get a mARTini card and skip the bar line altogether. Available for $50, the mARTini card is good for ten drinks throughout the Nights series, and is a far better deal than paying $7 for each individual drink ticket. Nights is a wildly popular series of unique art exhibits that takes place the third Thursday of each month from May to September at the Museum. Each Nights event includes art, music, cocktails, and artsy activities in a blend of high-class sophistication and relaxed carnival-esque fun. Among the five featured Nights this year will be another chance to feed your nostalgia for the era of rebellion with a collection of works from the 50s through 70s. 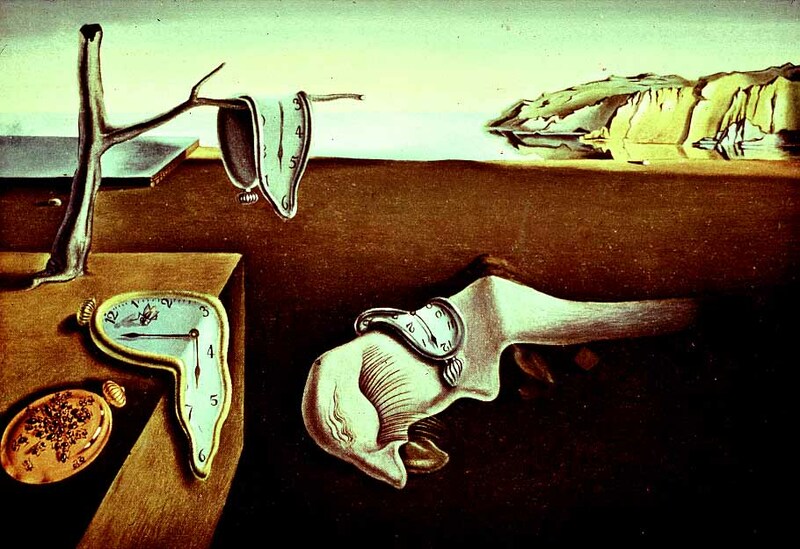 The last Nights will send you into a fractured dream world with a display of Salvador Dali’s famous surrealist paintings. The series kicks off Thursday, May 17.